Adbank is working to develop a comprehensive collection of tools to catch mobile application based fraud, whereby a malicious app intercepts clicks and emits false app installation notifications that earn fraudulent publishers huge payouts for faking the process of ads that drive app installations. 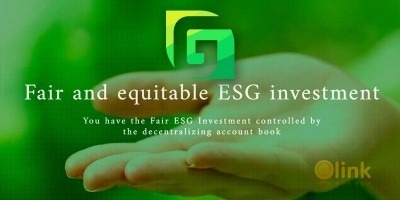 The Adbank app will detect this activity and send this data back to the Adbank anti-fraud AI, which will leverage this information, as well as other sources of fraud-detection information to catch and ban these criminals. 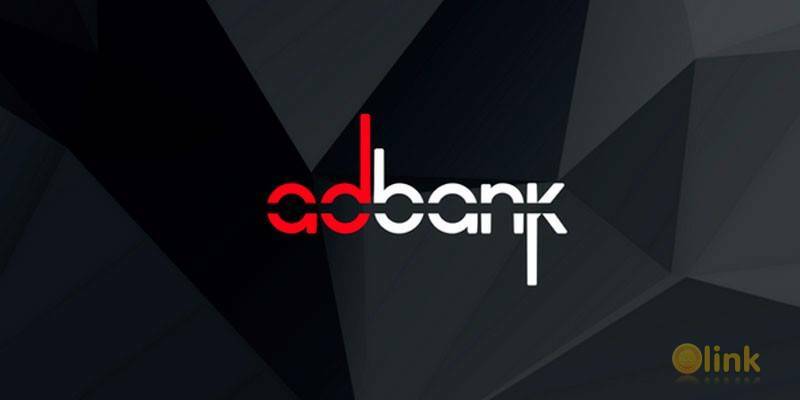 It can be seen with these few examples that Adbank provides an unmatched ecosystem built to make an advertising landscape conducive to detecting and eliminating the fraudulent behavior.